This week we're talking about how cord cutters are fleeing DirecTV Now, and the reasons why. Also: A sweetheart of a giveaway, how to watch the Super Bowl, cord cutting Q&A, must-see OTA TV, and more. As always, if you know of someone who might need some insight or help with cutting the cord on cable or satellite, please forward our newsletter, or use the handy share buttons at the top of this email. There's a lot of things to love about cutting the cord, but FREE TV in beautiful high definition is obviously at the top of our list. 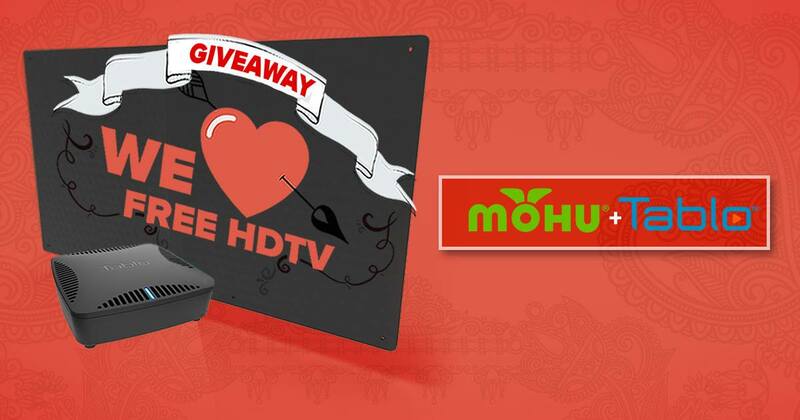 Head over to the Mohu blog to enter! The more entry options you do, the more chances you have to win big! 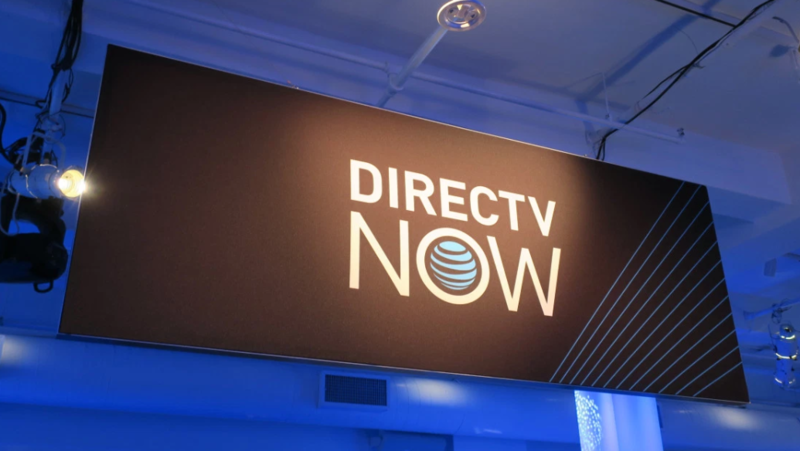 AT&T released results this week which showed 267,000 subscribers abandoned their DirecTV streaming service over the last three months of the year. The exodus - happening at the same time cord cutting as a whole grew faster than expected - erased all subscriber gains made during the last half of the year. The company says the losses were spurred by the end of promotional pricing and device giveaways. However, CordCuttersNews thinks poor customer service and technical issues may have also been a significant factor. Perhaps it's also a willingness on the part of consumers to optimize their cord cutting setups for maximum savings, opting instead to switch to more affordable and flexible streaming options combined with Over-the-Air TV. Did you ditch DirecTV recently? If so, tell us why and what you switched to via Twitter or Facebook. The NFL’s Super Bowl LIII is upon us after championship wins by the New England Patriots and the Los Angeles Rams. The two teams will meet this Sunday, February 3 at 6:30 p.m. EST. 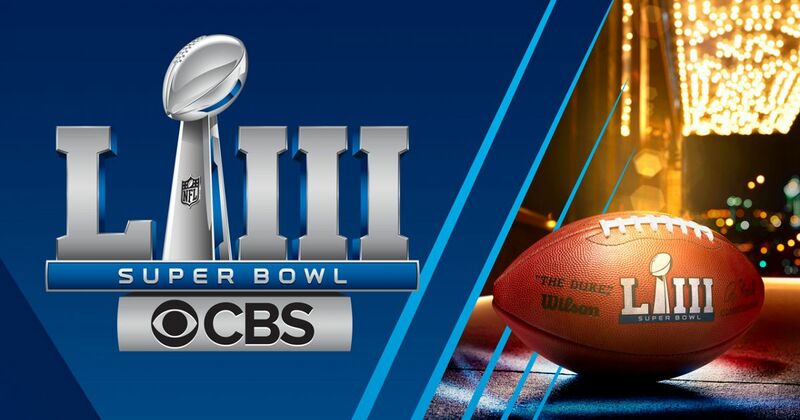 The good news is that all cord cutters really need to experience the Super Bowl live is a TV antenna that receives CBS (or CTV for those of you in Canada). Head over to the Tablo blog to get the 'how to watch' scoop from our friends at the Streaming Observer. Q&A: How Accurate Are Over-the-Air TV Channel Tools? This week's question comes from Dan who says, "When I researched how many channels we could get with an antenna the report said I could get at least a dozen but only receive 1 of those 12 channels. Is there a better way to predict results?" There are dozens of sites on the internet (including TabloTV.com) that allow you to punch in some simple details like your zip code to get an estimate of how many Over-the-Air channels are available in your area. And 'estimate' is the key word here because Over-the-Air reception is dependent on a number of factors. Most sites use only two of those -- your approximate address and the distance of that address to local broadcast towers -- to create the approximate list of channels. Some like the popular TVFool.com can also include the height of your TV antenna. 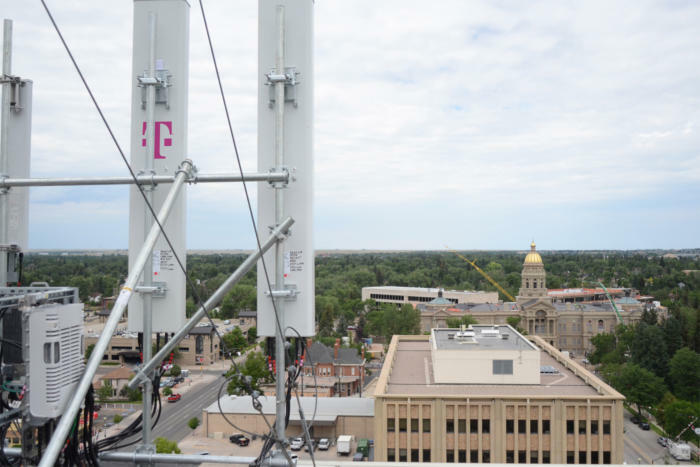 While these sites are a great resource for new cord cutters, things like proximity to LTE cellular towers, the construction materials used in your home, and even if your neighbor parks an RV in their side yard can interfere with or totally block of Over-the-Air signals. For this reason, it's virtually impossible for a website to predict actual results. This can be really frustrating for cord cutters like you who think, "I did my research... Why isn't this working the way I expected?" That's why we made our Beginner's Guide to Over-the-Air TV. 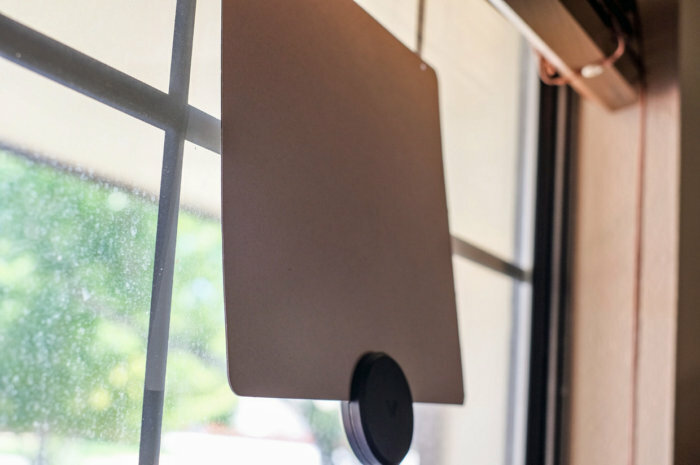 Not only does it provide guidance on picking the 'right' TV antenna for you (which may be different than what your friend or a tech site 'recommended'), but also helps you identify sources of interference and avoid installation mistakes. Hopefully, the information in these posts will help get your cord cutting outcome match up with your expectations. Don't forget to regularly check the TV SHOWS > PREMIERING filter on your Tablo app to find and set new and old favorites to record! CANADIAN CORNER: What Is Cancon Anyway? As the Federal Government continues its review of broadcast regulations, the discussion around the definition of what constitutes 'Canadian' content is heating up. Broadcasters like the CBC are arguing that global streaming TV companies like Netflix are a threat to Canadian culture and should be forced to contribute to a fund designed to support productions that tell Canadian stories. But experts argue production of television and movies in Canada is booming, and streaming companies carry a large number of shows made by and featuring Canadians and any regulation would simply boost prices for consumers. Do you feel like streaming services pose a threat to Canadian culture? Tell us on Twitter or Facebook. 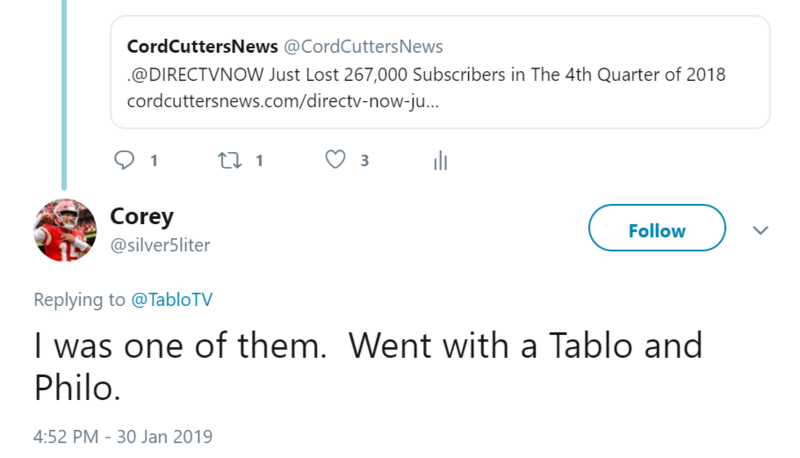 Copyright Â© 2019 Nuvyyo, the Makers of Tablo, All rights reserved.